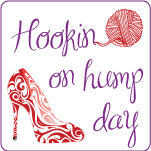 Knot Your Nana's Crochet: Sale Time! 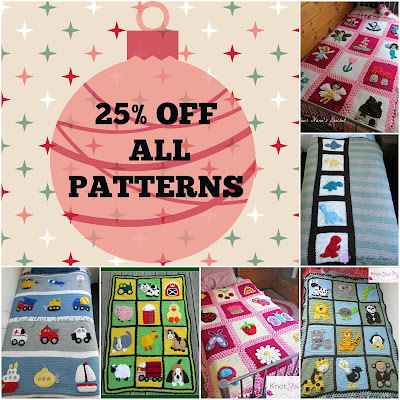 25% off all patterns. Sale Time! 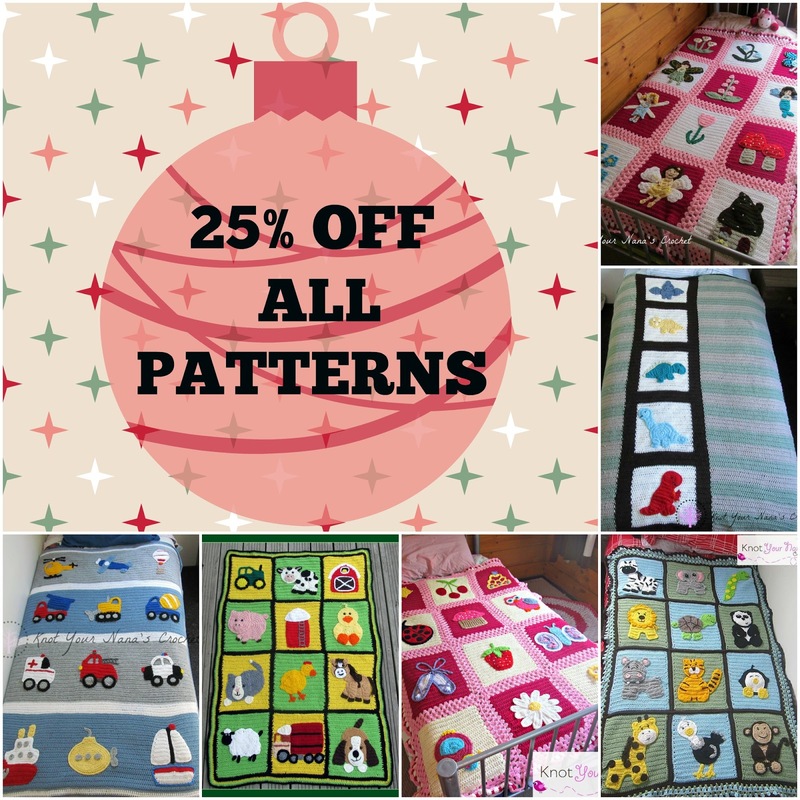 25% off all patterns. 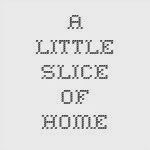 It's been a long time since I have written a post on here. I have just completed the Certificate in Fashion Design (Apparel Manufacturing) course. It was lots of fun and it was good to have a break and try something new. This is my first week back at home so hopefully after this you see more of me. Since Christmas is coming up I have decided to have a sale. Now is a great time to grab all those patterns you have been meaning to get. 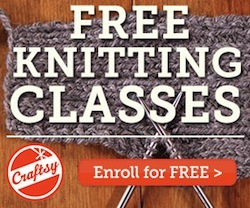 All of my patterns in my Ravelry Store are now 25% off. This includes the single patterns and the eBooks. No code is needed. 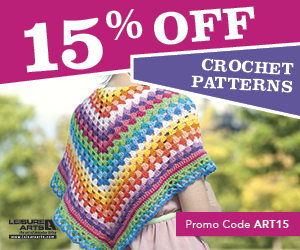 Simply add your patterns to your cart and the discount will be applied automatically. 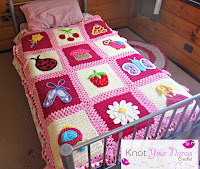 You will also find that the base blanket patterns are free. So why not try something new. Play around with the different appliques and bases. 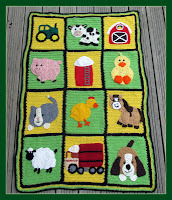 You can find some great ideas in the Ravelry projects for each pattern. 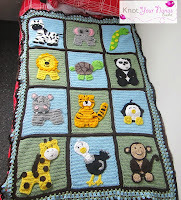 Some people have created great blankets using one or two appliques. Wow! When I studied at the university, I couldn’t dream of such a course, so now I’m happy when they start to include them in the program. A few years ago I decided to take an additional course of creative writing and was very happy! 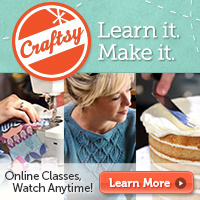 And if my education would be enough to lead this course, I would certainly apply. And while you can read https://www.theleadermaker.com/six-essential-tools-for-perfect-leaders/ to learn about the company I worked in, but after all development shouldn't stop! So let me know if you can’t find a candidate for this position. I will be happy to share my experience.